A direct lateral interbody fusion is an operation to place a spacer between two adjacent vertebral bodies and to join them permanently together. This is mostly done to take the pressure off nerves running through and out the side of the spine in an effort to relieve pain going into the legs. Direct lateral interbody fusion is undertaken under a general anaesthetic. Once you are asleep a catheter is placed into the bladder and electrodes placed into various muscle groups to monitor nerve function during surgery. You are then positioned on your side on the operating table. A small incision is made in the flank. The muscles of the body wall are split gaining access to the space behind the bag containing the intestines (retroperitoneal space). The psoas muscle which runs on the side of the spine is identified at the base of the wound. A special electrode which stimulates the nerves that lay within the psoas muscle (lumbar plexus) is then passed through the muscle. This electrode allows the surgeon to find a safe channel through the muscle. Using a portable x-ray machine this electrode is then passed into the targeted disc space. A guide wire is then placed into the disc space which allows special dilators and a retractor to be placed. At the base of the retractor the disc space will then be visible. A scalpel will then be used to cut the edge out of the disc. Special instruments are then passed across the disc space to open it up and clear the space of disc material. The surgeon then chooses an appropriate size implant. The actual implant is then opened. The implant is hollow and filled with either harvested bone or artificial bone graft and then inserted into the disc space. The retractor is withdrawn. The wound is then closed and you are placed back on your bed before having your anaesthetic reversed. When you wake up you will have a drip in your arm which will be hooked to a pump that you will control to give you pain relief after your surgery. You will have a catheter in your bladder. The drip and catheter are usually removed the morning after surgery. The nurses and physiotherapists will help get you up and start you mobilising. You are usually given an injection of an anti inflammatory drug which works well for the surgical pain as well as tablets for pain relief. The majority of patients are able to go home on the second day after their surgery. At home you are encouraged to walk regularly for exercise as well as do some simple stretches the physiotherapist has shown you. The stitches are beneath your skin and do not require removal. The dressing on the wound can be taken off after three to four days. You can get your wound wet, just take care to dry it. You are able to drive when you are comfortable sitting and the pain has improved such that you are able to safely control and operate a car. We usually arrange to see you six weeks following surgery with an x-ray. The lumbar plexus is a group of nerves that are originating from the spine which go to the pelvis and leg. The nerve roots originate from the spine and intersect within the psoas muscle. What lets this operation occur safely is an electrical stimulator which gives the surgeon an idea as to where the individual nerves are. This then helps place the guide wire and retractor through the muscle safely to access the disc. It is possible in doing this that any component of the lumbar plexus could be damaged. The risk is highest at the L4 level where the plexus is most complicated. Injury to the nerves could cause pain, numbness or weakness into the leg and the distribution of the damaged branch. It is not uncommon after such surgery from the approach that patients will have some numbness in the front of their thigh and weakness of lifting their hip off the ground. In nine out of ten cases this resolves over four to six weeks. The major blood vessels sit on the front of the spine. Direct Lateral Interbody Fusion is a minimally invasive operation which requires good x-ray visualisation of the surgical area to do it safely. If during operation I am unable to get a good view of the surgical levels with x-ray, the procedure may need to be abandoned. The major risks of poor image quality is the instruments or implants could be inadvertently placed anterior to the spine. If this occurs they could cause damage to the major blood vessels (aorta, vena cava) which could potentially result in life threatening haemorrhage. Similarly if an implant or instruments are placed too far toward the back of the spine they could result in damage to the nerves running through the spinal canal. The recommendation with Direct Lateral Interbody Fusion is that a second surgical procedure be undertaken to place screws in the back of the spine to give added stability. In many cases however, the inter-vertebral implant is sufficiently stable and decision is made not to proceed with supplementary fixation of the back of the spine. It is possible that the implant can push out of the disc space or subside into the vertebral body above or below the disc space. 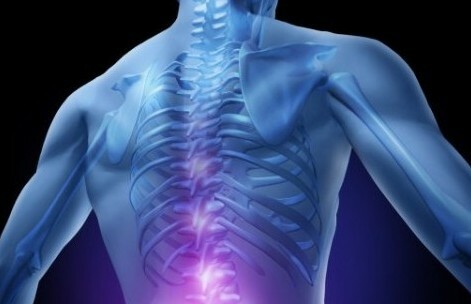 If this occurs, in most cases, it is then a matter of placing some screws in the back of the spine for added support. Rarely it would be the intervertebral implant that needs to be re positioned or removed. The aim of fusion is to get bone growing between the vertebral bodies. If bone does not solidly grow between the vertebral bodies this is called pseudarthrosis (false joint). If you have limited in the way of pain this is of no concern. If you have significant pain from the fusion not healing sometimes further surgery can be considered to promote bone healing. A commonly held view is that spinal fusion will lead to early wear and tear on the joints either side and progressive arthritis. 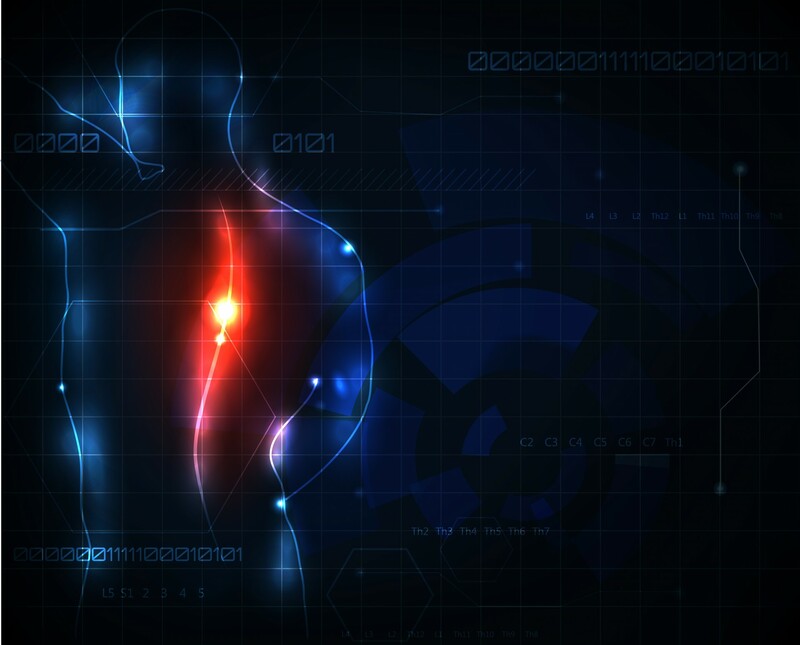 In reality this is a much more complicated process and depends upon age related progression of wear and tear changes in the spine, the type of surgery and the overall spinal alignment. If adjacent segment changes do develop over time resulting in stenosis or loss of alignment of the spine, extension of the surgery maybe indicated.